Magnifying life does, indeed, include sea life. And these are just the binoculars to do it. The legendary 7x50mm Marine binoculars are a premier choice for spotting marinas, deadheads, or the fisherman's best friend, feeding birds. Built to withstand the conditions that come along with the nautical world, they are not only nitrogen-purged to provide reliable waterproof/fogproof performance. The 13-7500 model is even hermetically sealed to further assure no moisture creeps in. Impressive light transmission from BaK-4 porro prisms, multi-coated optics and large UV-coated objective lenses brighten images from dusk-to-dawn. 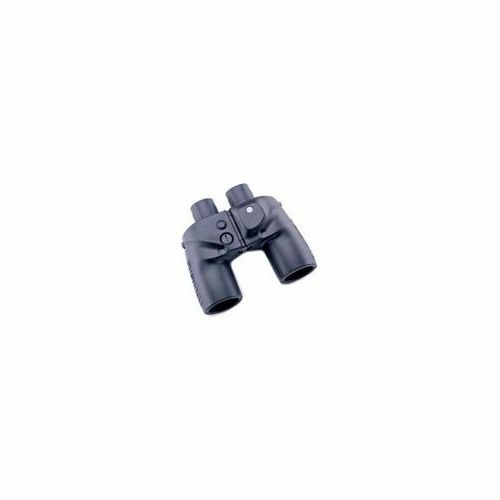 Marine binoculars not only float, but easy-grip rubber armoring protects and provides a secure hold should things get rough. Always nice, should an unexpected swell or throttle burst take you by surprise. 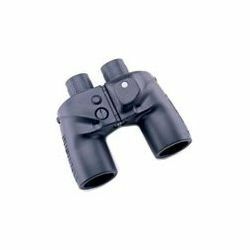 PRODUCT FEATURES: Waterproof; Fogproof; Multi-Coated Lens Coating; Fold Down Eyecups; Internal Ranging Reticle; Illuminated Compass; Floats.